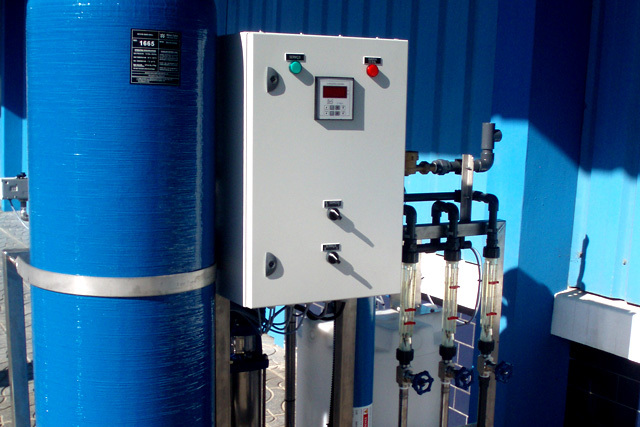 Moinhos Água e Ambiente designs and manufactures complete water desalination systems, MAROPUREtech, through reverse osmosis membranes. Based on the characteristics of the water to be treated and the desired water quality, Moinhos designs the entire treatment line, before and after reverse osmosis, selecting the equipments and membranes that are best suited to each case. Production of drinking water from salt water or brackish water. Production of drinking water from freshwater with special contaminants (radioactivity, fluorides, arsenic, pesticides, etc.). Production of pure water, of very low salinity, for industrial applications (steam production, pharmaceutical processes and other special cases). Your partner in technologies and solutions for water treatment.